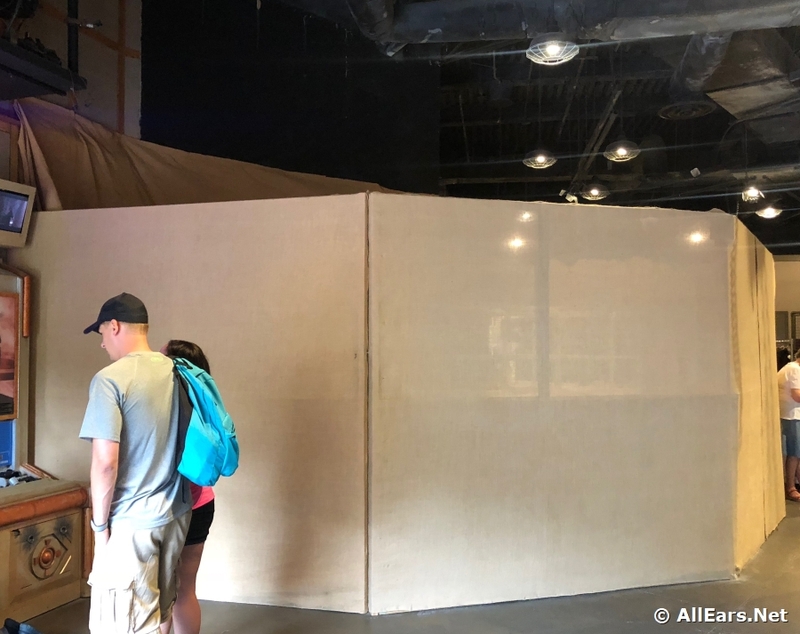 When I was in Disney’s Hollywood Studios a few weeks ago, I noticed that Tatooine Traders — the gift shop you exit into after riding Star Tours: The Adventures Continue — was clearly under refurbishment. 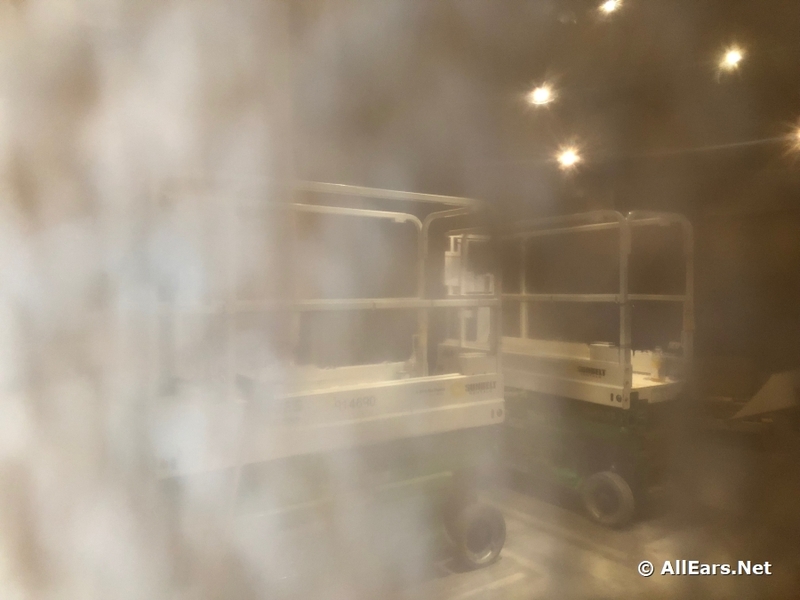 One side of the store was virtually empty — hardly any merchandise, with partitions covering up whatever was going on behind. A revisit yesterday reveals that some progress has been made, but the refurbishment is still underway. Much of the other side of the store is now partitioned off. A peek through the wall covering gives few clues as to what’s happening. But at least I’m glad to see that one of the store’s Hidden Mickeys (there are two others) seems to be untouched. 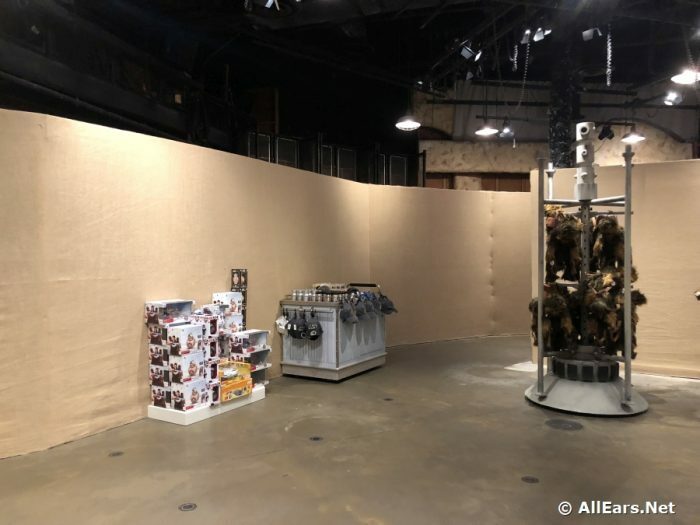 With Star Wars: Galaxy’s Edge due to open next year, it’s good to see that this shop is being touched up a bit — I was afraid it might disappear for good when the new land opened. But I am curious as to how this area of the park will tie in to the new one. 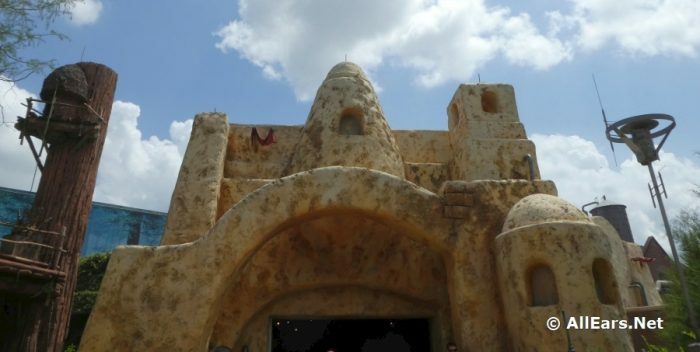 There’s no word yet on when the work at Tatooine Traders will be completed, but I’m eager to see what the finished store looks like! 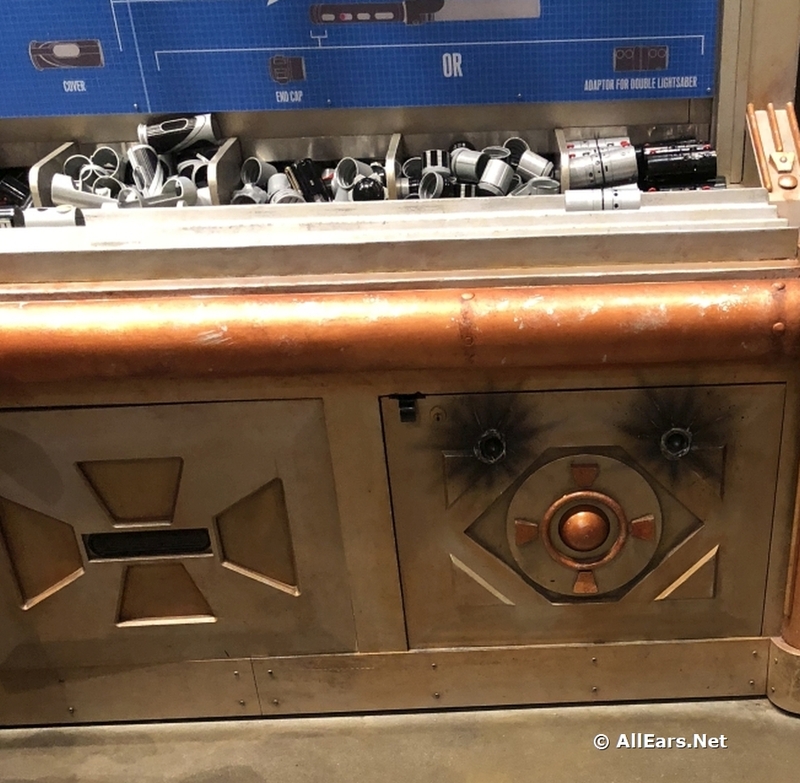 Have you see the latest on Star Wars: Galaxy’s Edge? 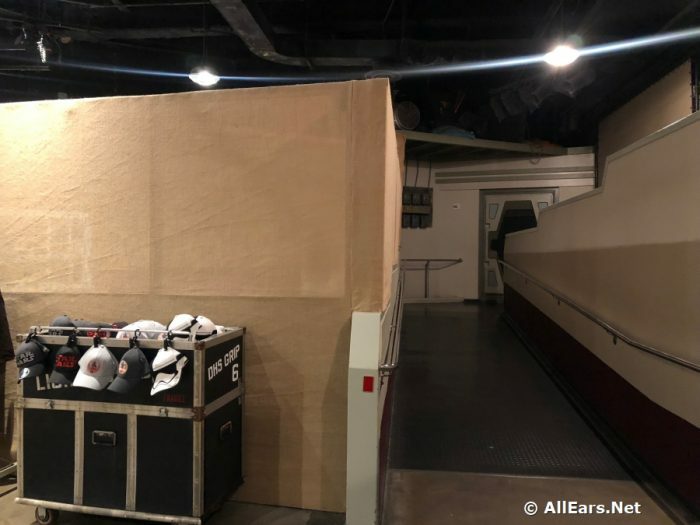 Details on the new Millennium Falcon ride were announced in the Blu-Ray release of “Solo: A Star Wars Story”!